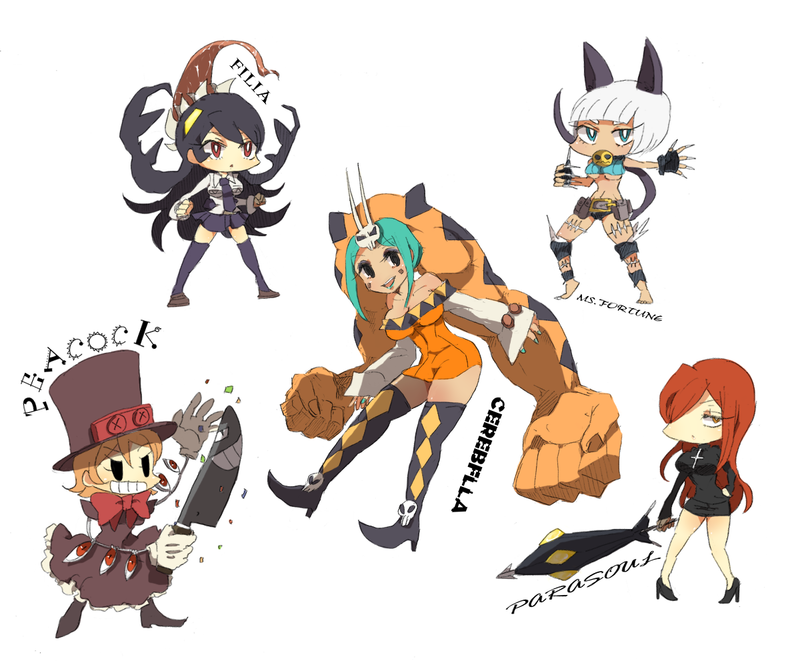 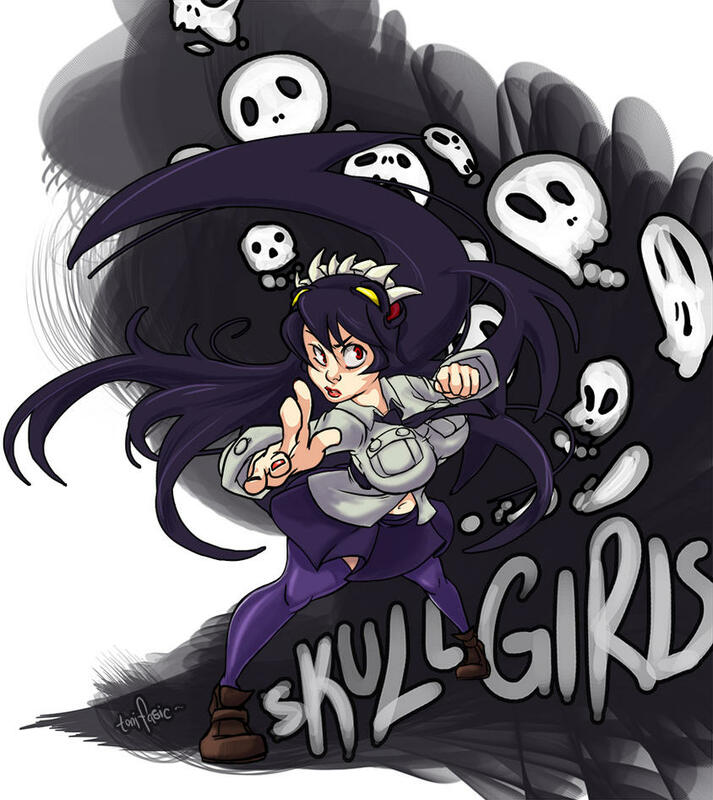 Adorable chibi Skullgirls, courtesy of Pixiv’s Mame! 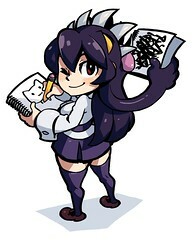 Filia’s got a lot of attitude in this piece by Tonifasic. 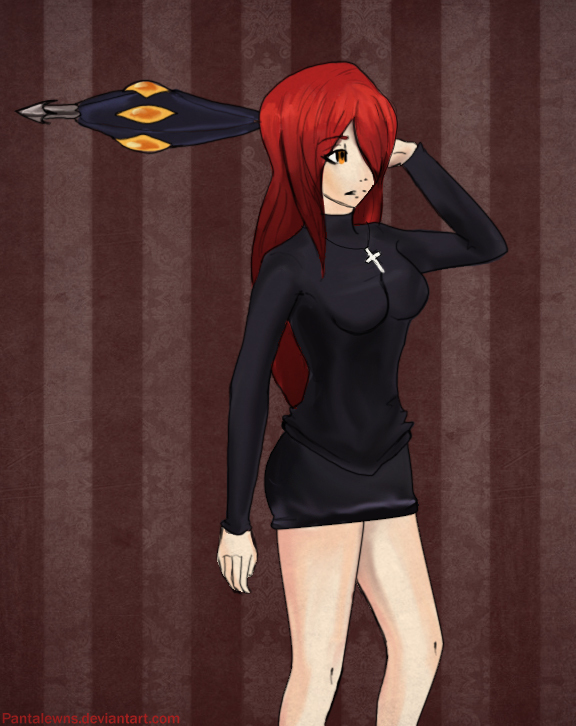 Parasoul poses with Krieg in this portrait by Pantalewns. 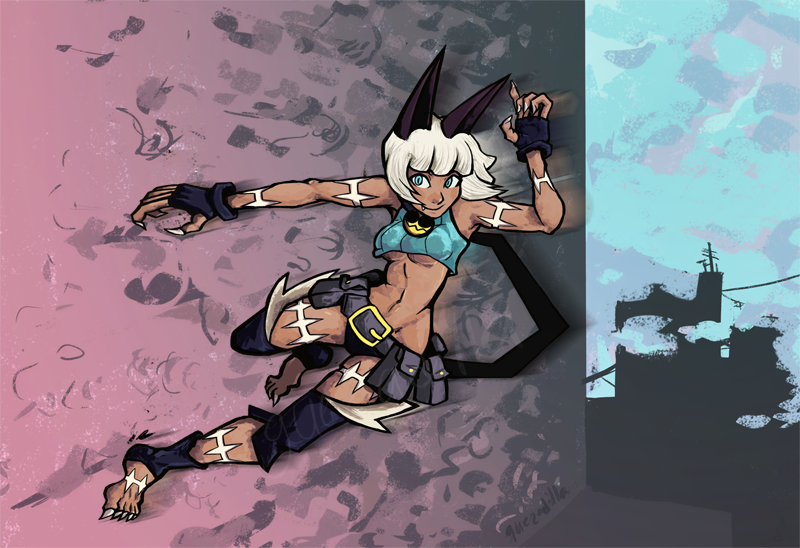 Ms. Fortune wall-runs towards victory in this piece by Guezadilla!